Women’s Spaces Radio Show on KBBF-FM 89.1 with host Elaine B. Holtz and guests Congresswoman (Ret.) Lynn Woolsey on LiteracyWorks and author Susan Hagen on writing circles for women, broadcast on 2/22/2016, has been uploaded to the web archives. Guest 1. Congresswoman (Ret.) Lynn Woolsey talks about the mission of LiteracyWorks to help adults improve their literacy and basic learning skills for the workplace. She shares her personal journey of a time when she needed public assistance as a young mother. LiteracyWorks is seeking support and donations. Guest 2. Susan Hagen shares how she came to holding writing circles for women. As a former firefighter upon seeing the news story immediately knew that she had to interview women who were involved in the 9/11 Trade Center rescue efforts so their contributions would not be lost to history amidst the male dominant narrative of the media news. She and co-author Mary Carouba crafted the vision into the book Women at Ground Zero. Women’s Spaces Radio Show on KBBF-FM 89.1 with host Elaine B. Holtz and guests Faith Ross of Petaluma Blacks for Community Development, Nancy Wang and Judy Cheung of the Redwood Empire Chinese Association, broadcast on 2/15/2016, has been uploaded to the web archives. Guest 1. Faith Ross discusses the bridges of understanding being built in the north bay counties and her work with young people in leading them in dialoguing on racial issues. Guests 2. and 3. Nancy Wang and Judy Cheung join us to help us cheer on the Chinese New Year and discover 28 years of service of the the Redwood Empire Chinese Association in preserving preservation and sharing of Chinese culture, language, and heritage with the northern California community. 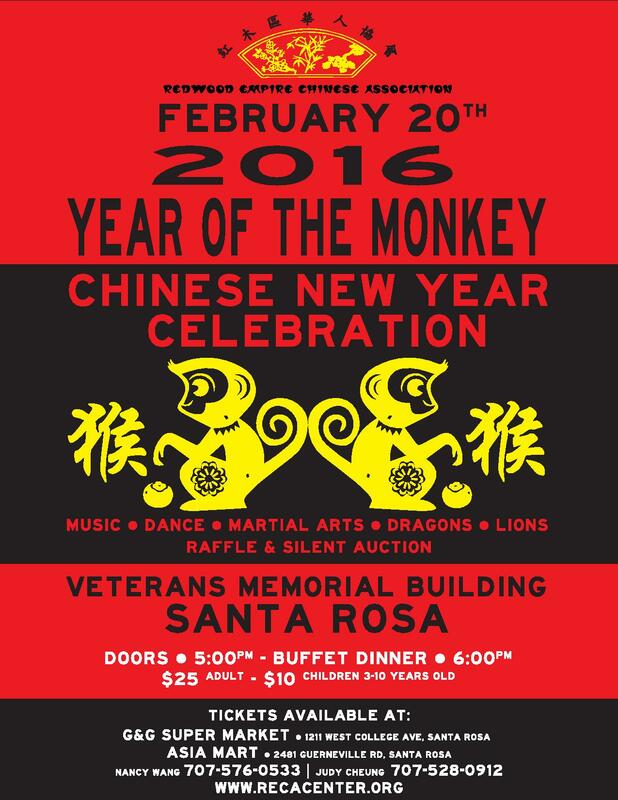 The 100-foot long dragon along with smaller dragons and lions can be seen at the upcoming gala celebration and fundraiser on Saturday February 20th at the Santa Rosa Veterans Memorial Building, doors opening at 5pm. Women’s Spaces Radio Show on KBBF-FM 89.1 with host Elaine B. Holtz and guest Dr. Harriet Fraad, Psychotherapist and Author, on economic policies and women’s well-being, broadcast on 2/8/2016, has been uploaded to the web archives. Guest 1. Dr. Harriet Fraad, Psychotherapist, Author, discusses economic impacts on women from policy decisions since 1970, She shares how egalitarian ideals had also to develop into behaviours in her own home with her husband of 50 years, the economist Dr. Richard Wolff. Together with Economist Richard Wolff, she will discuss how economic policies impact our psychological and social well-being. Those who have heard Wolff speak at the Praxis event last year, or who listen to his radio show, know how compelling and thorough his analysis is. The addition of Fraad in this presentation makes the appropriate connections between the well-being of a society — both on an individual and social level — with the economic paradigm in place. This will be a unique presentation. Tickets: $15 – Purchase online or at the door. Women’s Spaces Radio Show on KBBF-FM 89.1 with host Elaine B. Holtz and guest Katie Anderson on SF Bay Area events for One Billion Rising Against Violence to Women, broadcast on 2/1/2016, has been uploaded to the web archives. Black History Month: We describe its beginnings and present today’s featured biography on Anna Julia Haywood Cooper, PhD (the 4th African-American woman to earn this title of Doctor of Philosophy). She lived from1858-1964;104 years of shining her light this life. Guest 1. Katie Anderson talks about her personal odyssey to leading the organization of this year’s annual One Billion Rising Against Violence to Women event on February 14th. It coincides with events aournd the globe!